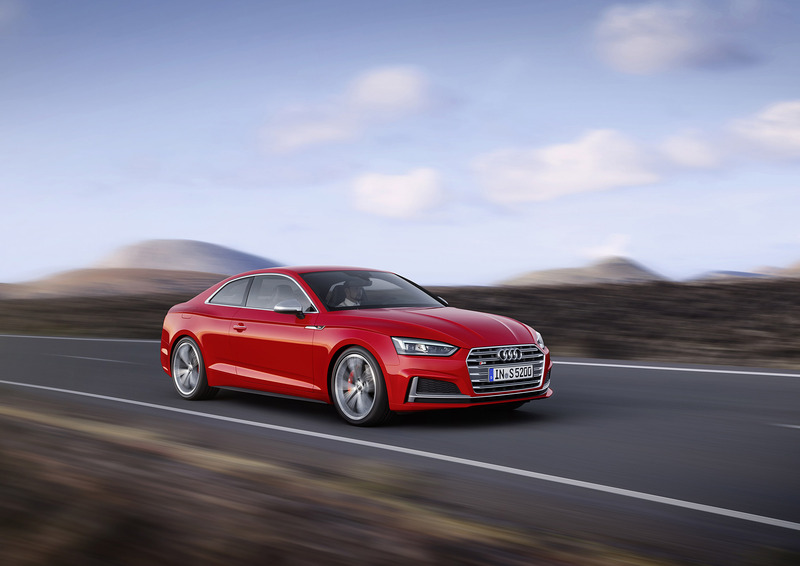 Let's take one more look at the 2016 Audi A5. It deserves it, right? 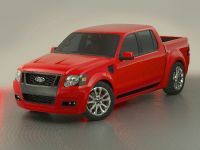 Since 2007 the world of mid-size sporty cars is not the same. 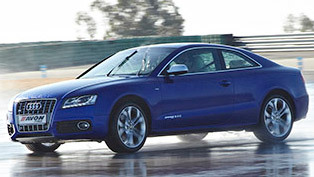 As we all remember, this was the year that Audi introduced the first S5 model and everything in the segment had new benchmark to follow. 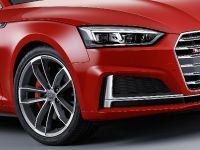 And since this glorious year, Audi team had not stopped delivering us more and more new features, more refined technologies and changing the definition of perfection. 2016 is no different. 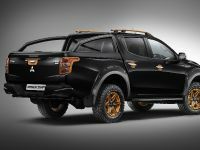 One more time the well-known luxurious manufacturer unveils a refined vehicle and show that it is still ambitious and still wants to change the world of cars. 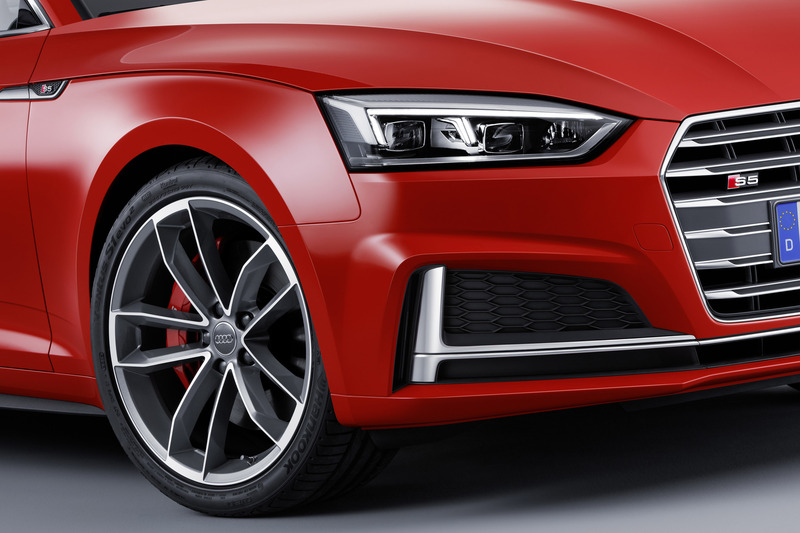 So, what's has Audi's latest masterpiece to show? 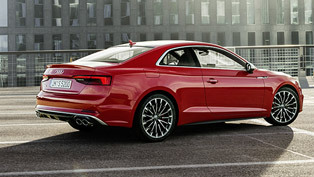 The new S5 Coupe is fresh, beautiful and agile. 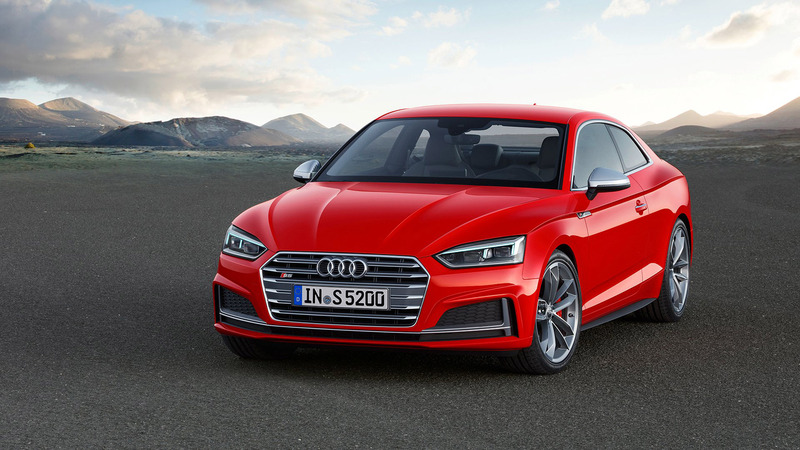 Blending the traditional DNA of the segment with some neat additions, the S5 also impresses with incredible drivetrain system and advanced driver assistance technologies. 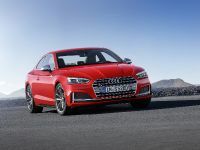 And with the wonderful body proportions with long engine hood, stretched wheelbase and shorter overhangs, the new Audi Coupe is ready for some road action. So, let's waste no more time and see the key additions. 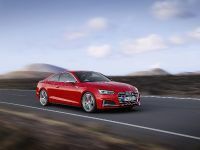 The new Audi S5 Coupe comes with wide choice of engine options: there are a total of five units, two TFSI and three TDI. 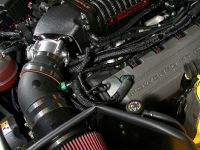 The output is greatly increased, compared to older models and ranges between 190hp (140kW) and 286hp (210kW). 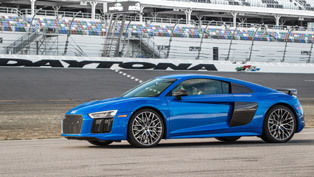 These bad boys are mated to either a six-speed manual or seven-speed S Tronic. 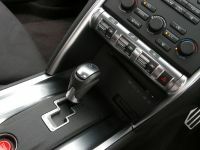 There is also a special eight-speed tiptronic for the diesel 286hp unit. 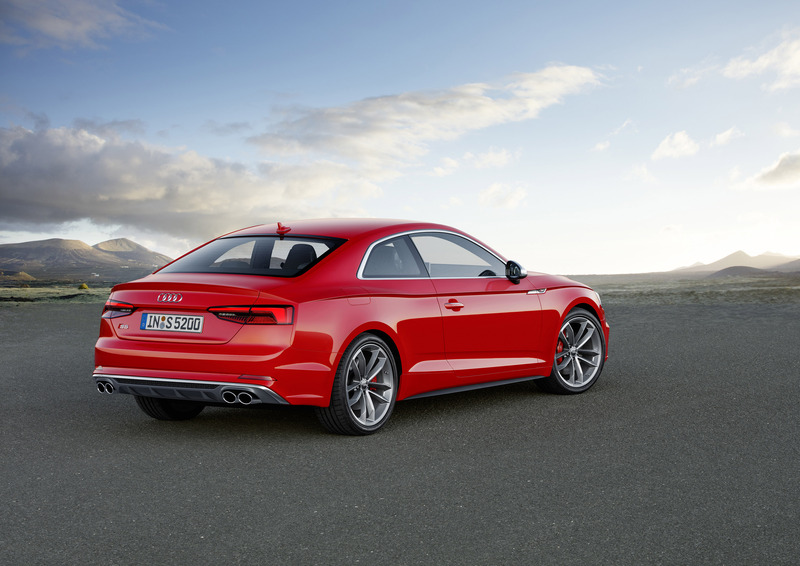 All engines come with quattro all-wheel drive and deliver an optional rear-axle sport differential for even more dynamics and precision. 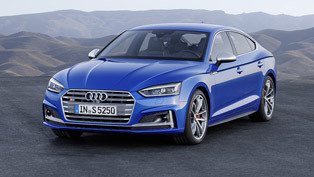 Also, the fresh S5 comes with special suspension system with damper control as optional feature, dynamic handling system, the well-known Audi selectable driving modes, electromechanical steering and dynamic steering as an option. 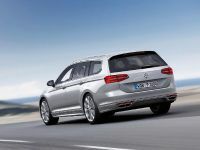 The cockpit is wider and offers more space and comfort, thanks to the longer wheelbase. 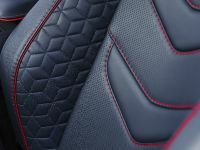 The more generous space also means that the horizontal architecture of the instrument panel and the continuous air vent strip are somehow more comfortable to use and create a wide sense of space. 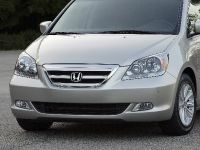 Of course, the interior build quality is at the usual for brand high levels. There are high-quality components and materials all over the place, providing comfortable and pleasurable ambience, but at the same time pushing the boundaries of conventional thinking. 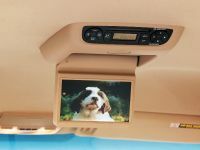 Needless to say, the vehicle is fraught with all kinds of gadgets. 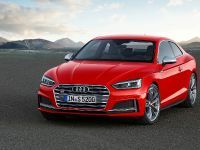 There is the optional Audi virtual cockpit, MMI navigation, large touch screen, Wi-Fi hotspot, Apple CarPlay and Android Auto and many, many more. So, how do you find the sweetie? Write down in the comment section!